Atlanta is known for many things, baseball, Ludacris, awesome episodes of Cops (and Bait Car), Road Atlanta and its amazing grassroots drifting scene. 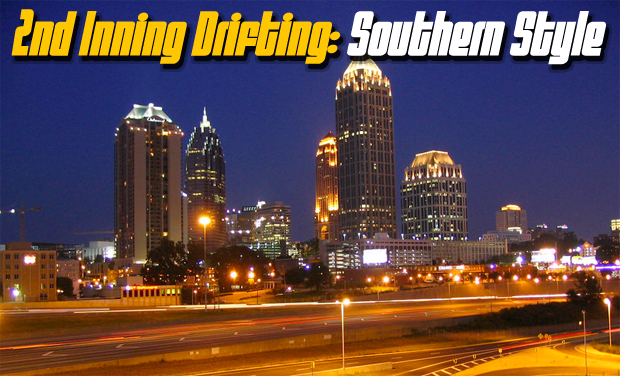 Some may say that Atlanta is the place to be if you are someone who wants to learn the fine art of drifting and living in the southern part of the country. Atlanta's drift scene started way back 2004 and out of that has come many drivers that are recognized across the country. The one staple in the Atlanta drift community has been the usage of Turner Field (the blue lot) as a drift venue. 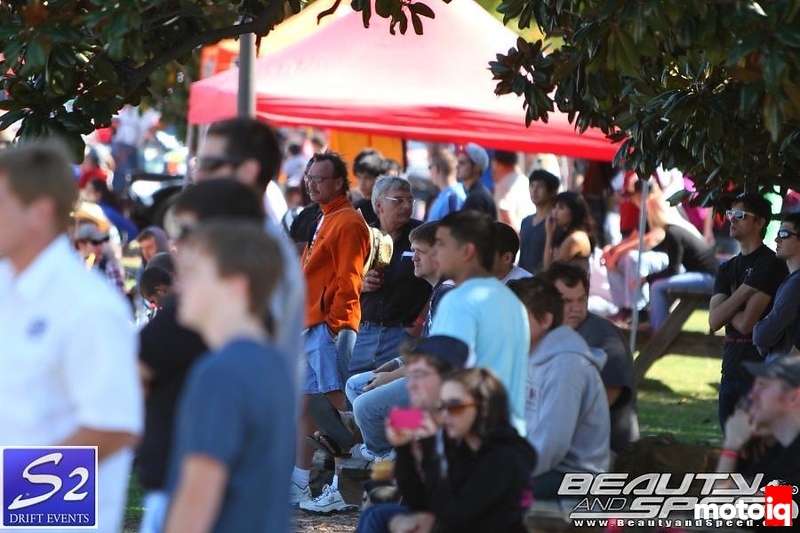 The versatility of the parking lot has made it a go to location for companies to hold events for everyone from beginners to Pro-Am level drivers. Last year the venue decided to no longer allow drifting to grace its parking lot and there was a hole in Atlanta's drivers’ hearts that could not be filled. “2nd Inning” is a play on the event's location: Turner Field, home of the Atlanta Braves. This summer however came new light when some of the original pioneers of the Atlanta drift scene, Howard Smith and Chad Copeland, persuaded the glorious people at Turner field to allow it once again. 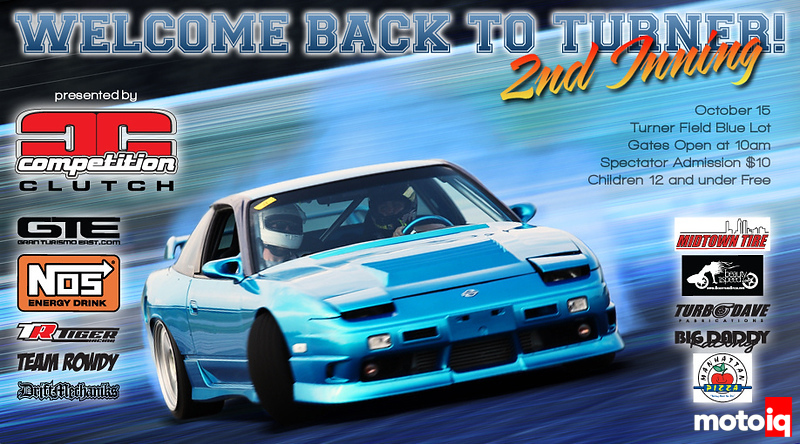 After a year of no longer having events drifting had returned to the Blue Lot at Turner Field! The first event “Back to Turner” back sold out in four hours and over 800 spectators came to the event. The “Second Inning” event was held this past weekend on October 15th. The same event also sold out in just over four hours and had over 400 spectators. Needless to say Atlanta loves it's drifting! 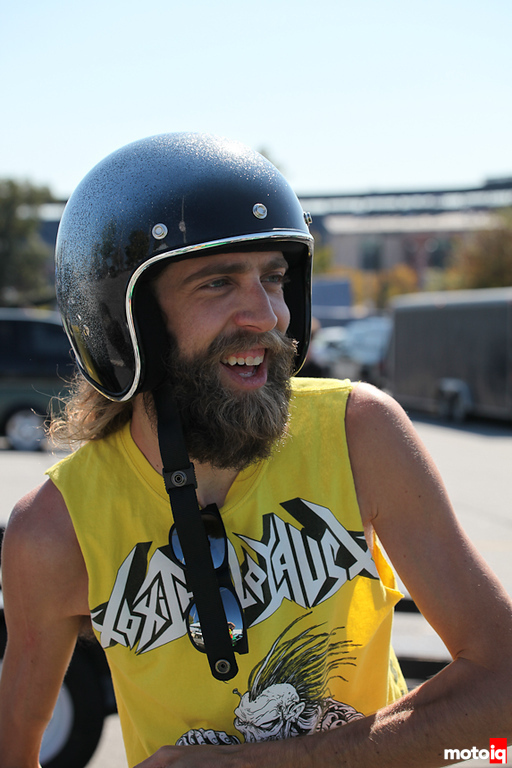 There's a reason why Atlanta fans are THE best on the Formula Drift circuit. The people just flat out love the sport. The crowd watches as cars take to the “track”. Having helped run events over the past five years I have learned most of the “regular” drivers and the field of drivers for this event had at least 40% at this event are drivers who are new to the sport. Not saying it was their first time out but they are definitely still learning and progressing. With that being said there's always the Atlanta regulars who always put on a great show. A few were absent for one reason or another (traveling, funerals, all valid 😉 ) from this event but the few that were there put on a great show for the locals who came out to watch. Andy Sapp reminds us to always ride your moped safely.